ANNA MASTRO’s short film Bench Seat (2011) is a musical with a screenplay written by Neil LaBute. 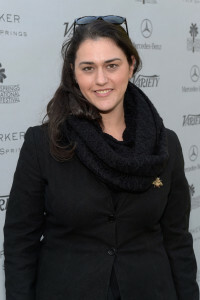 Mastro moved from Seattle to Los Angeles to start her career in directing. She has gone on to direct feature films and television including for Finding Carter and Jane the Virgin.